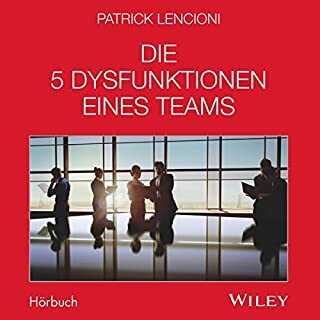 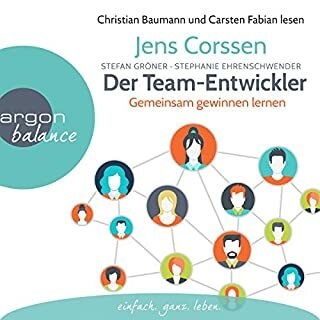 In his classic book The Five Dysfunctions of a Team, Patrick Lencioni laid out a groundbreaking approach for tackling the perilous group behaviors that destroy teamwork. 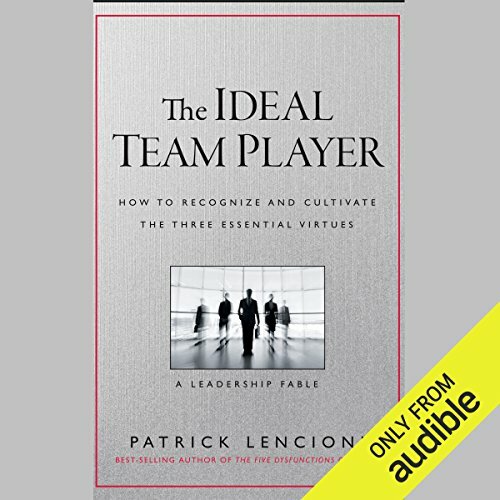 Here he turns his focus to the individual, revealing the three indispensable virtues of an ideal team player. 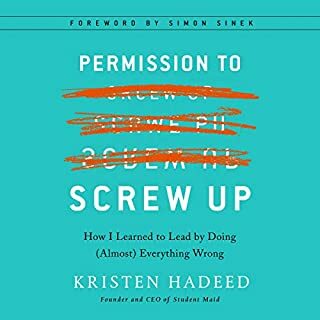 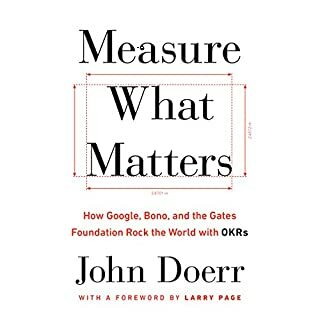 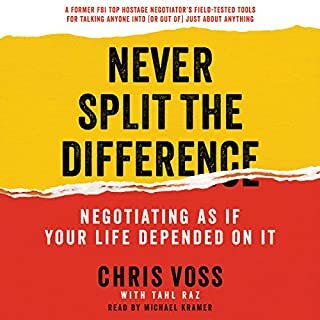 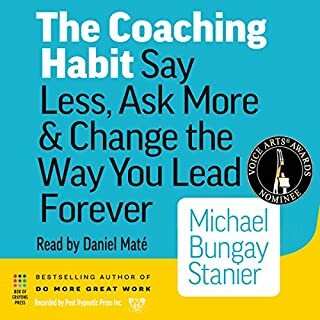 Whether you're a leader trying to create a culture around teamwork, a staffing professional looking to hire real team players, or a team player wanting to improve yourself, this book will prove to be as useful as it is compelling. 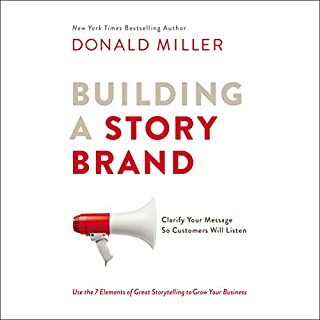 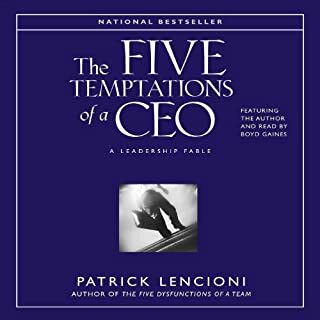 ©2016 Patrick Lencioni (P)2016 Audible, Inc.
Another extraordinary business fable from the New York Times best-selling author Patrick Lencioni. 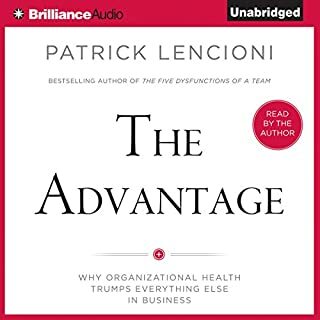 This new book in the popular Lencioni series shows what it takes to gain a real and lasting competitive edge. 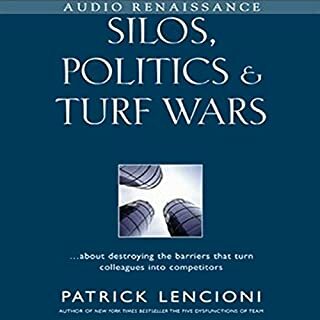 "Silos" are organizations' vertical structures, but the word has become synonymous with barriers to workplace effectiveness and connotes deep political infighting. 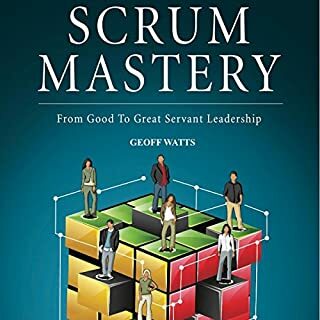 Silos devastate organizations, kill productivity, push good people out the door, and jeopardize the achievement of corporate goals. 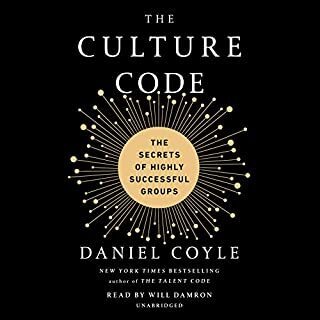 They cause stress, exasperation, and disappointment by forcing employees to fight bloody, unwinnable battles with people who should be teammates. 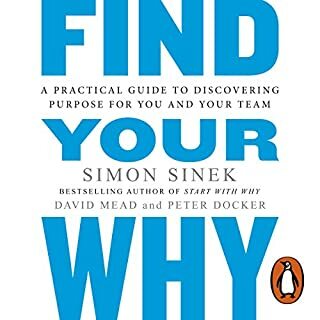 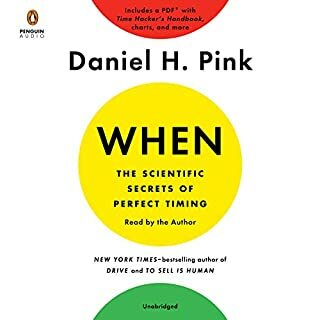 why didn't I know about this book 10 years ago? 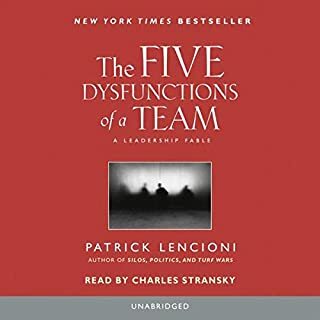 In his sixth fable, best-selling author Patrick Lencioni takes on a topic that almost everyone can relate to: the causes of a miserable job. 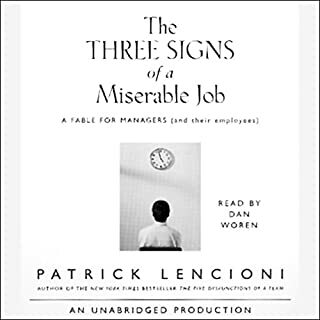 Millions of workers, even those who have carefully chosen careers based on true passions and interests, dread going to work, suffering each day as they trudge to jobs that make them cynical, weary, and frustrated. 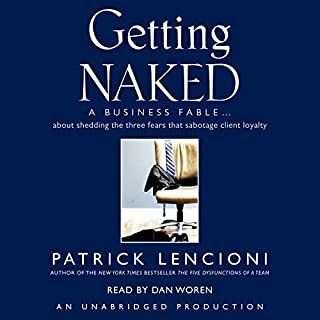 It is a simple fact of business life that any job, from investment banker to dishwasher, can become miserable.